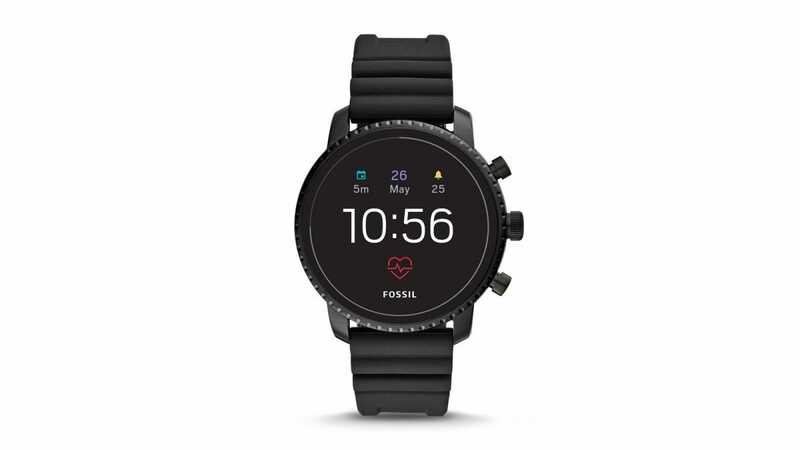 If you’re an Android user looking for a decent Wear OS smartwatch, today may be the day to grab one of the better options from Fossil. 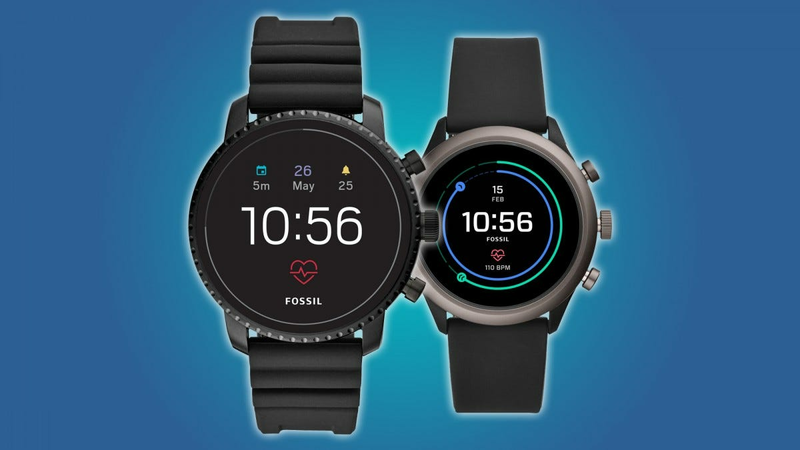 The company is selling both its Gen 4 and Sport Smartwatches for just $199 apiece. While the names may not directly suggest it, the 40mm Gen 4 is the more dressed up version of the two watches—on the outside at least. 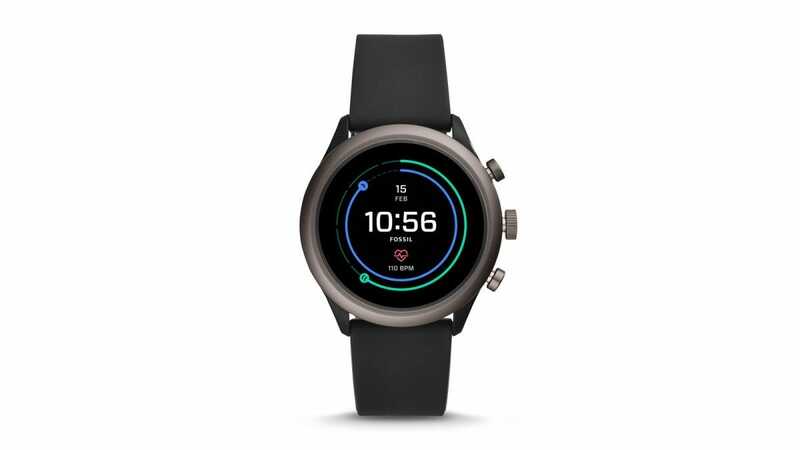 Under the hood it’s packing a Qualcomm Snapdragon 2100 chip that was designed just for Wear OS, has 4GB of storage, and all the goodies you’d want from a smartwatch: GPS, heart rate sensor, waterproofing, etc. The Gen 4 usually retails for $275, but you can knock $75 off that price today and grab one for $199. The 43mm Sport, on the other hand, is more, um, sporty than its counterpart. That said, it uses the Snapdragon 3100 Wear OS chip, which is a little better than the one in the Gen 4. Otherwise, specs are similar though the Sport also has a “built-in fitness tracker” and a clear emphasis on being active. The Sport’s MSRP is $255, but like the Gen 4, can be had today for just $199. Not a bad deal. 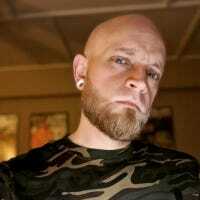 Either way you go, you can score one of the better options in the Wear OS landscape for a couple of bills. Pretty solid. Smartphones can double as GPS units, but there’s no substitute for a dedicated in-car system. We rounded up the best GPS add-on systems you can stick right on your dash today and enjoy in-car guidance immediately.